LeCheval Stable is a 501 c 3 non proﬁt, licensed and insured facility. We provide an inclusive opportunity for individuals to explore the total equestrian experience. 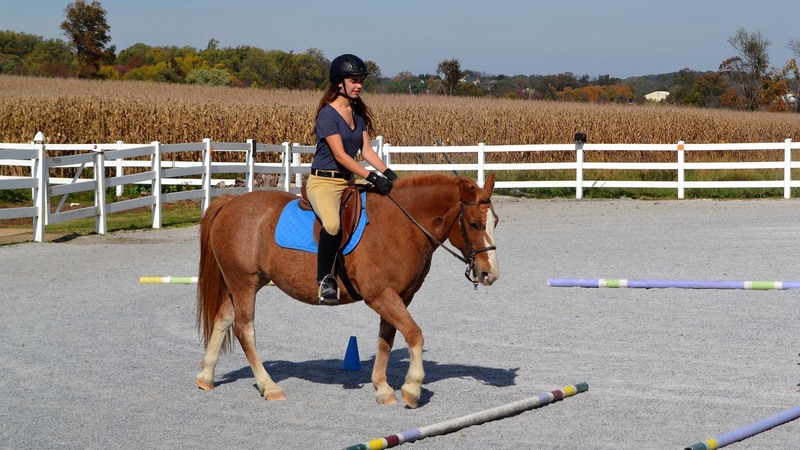 Riders ages 5 to adult learn basic standards and horsemanship skills necessary for safe riding. Lessons are geared to the strengths and needs of the rider after an initial riding evaluation. During ﬁrst phase lessons, riders will gain an understanding of overall safety and barn rules. They will actively participate in grooming, (un)tacking the horse, leading the horse, and working on the lunge line at a walk and trot. They will learn how to steer a straight, curved and zig zag line at the walk. Balancing at the walk and trot and beginning to post at the trot will ready riders for advancing skills. As riders progress, they will move through levels commensurate with their demonstrated ability. The team will work with each rider to provide support, positive feedback and modify instruction as deemed necessary. 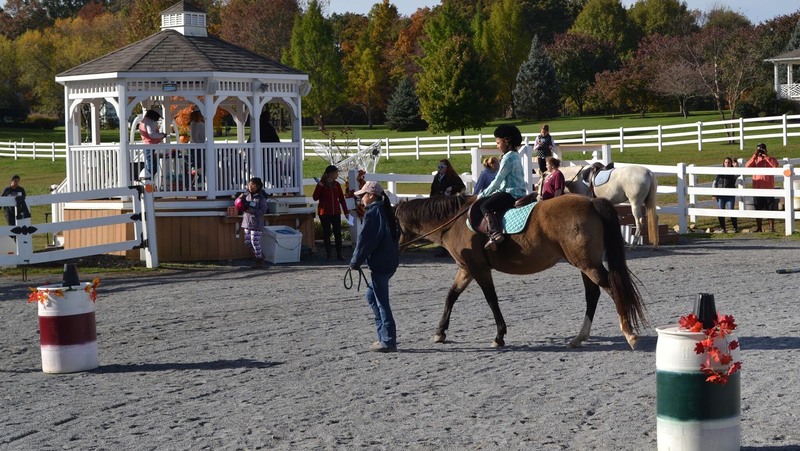 Riding the horse using upward transitions (halt to walk to trot to canter) and downward transitions (canter to trot to walk to halt) will be a major focus for advanced beginners and early intermediate riders. 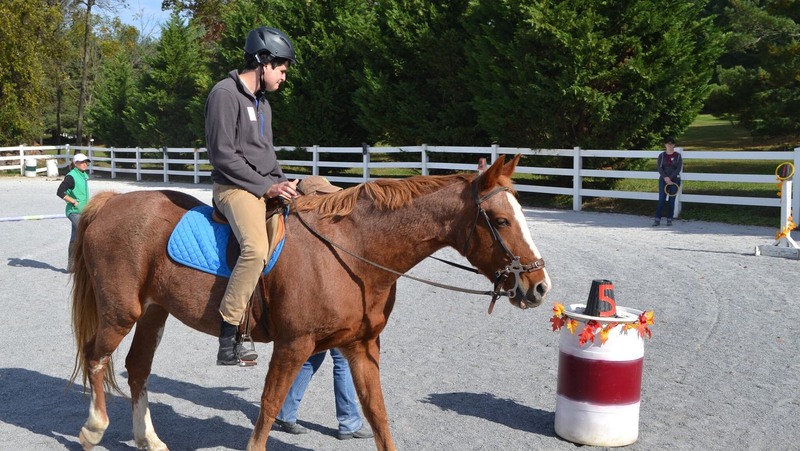 LeCheval Stable provides a working student program and hands on training for responsible individuals who may want to volunteer as sidewalkers, leaders, acquire barn management skills or gain a deeper understanding of how horses can enrich the lives of others. REMEMBER TO UPDATE ALL WAIVER FORMS, copies available online. Inclement weather - Lessons rescheduled. Lessons will be scheduled mornings, after school hours on Tuesday and Wednesday and days off school. Saturday lessons will be held from 9:00-1:00. Additional or alternate lessons will also be scheduled by appointment. 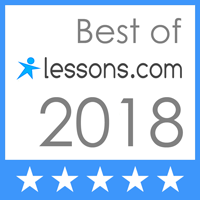 $70 per private lesson / $60 per semi private lesson. Volunteer orientations throughout the year. LeCheval Stable is a Special Olympics training site. Horse Sense - Rules and Reasons. Safety on and off the horse. Horse colors, markings and breeds. Care and handling of the horse. How to approach and release a horse. Parts and function of tack. Working with horse at liberty. Riding solo or with a group. Ready to learn how to ride?